I bought a ukulele for my son a little over a year ago. I figured rightly that its small neck and four strings would be easier for his seven year old hands to play. But I hadn't realized just how much I would come to like it myself. 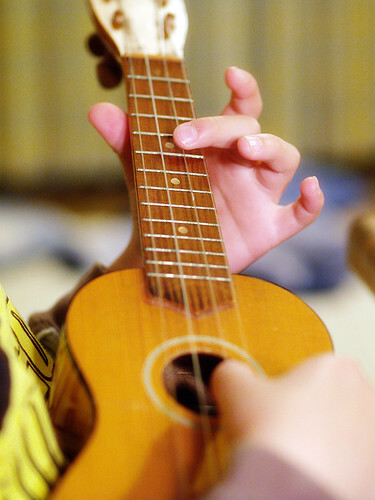 The ukulele is a great portable practice tool for guitar players. Find out why in my article Learn Another Instrument over on the Jemsite blog.